Foreign travelers should not drink tap water in Peru, despite improvements to the country's water and sanitation systems over the last few decades. While many Peruvians happily drink water from the tap, many others choose to buy treated water for their drinking needs, especially when using water for healing or ceremonial purposes. The unaccustomed stomachs of foreign tourists are even more susceptible to untreated or contaminated tap water, so you should consider alternatives to drinking straight from the tap including purchasing bottled water, boiling tap water, drinking only filtered water, or using water purification pills. 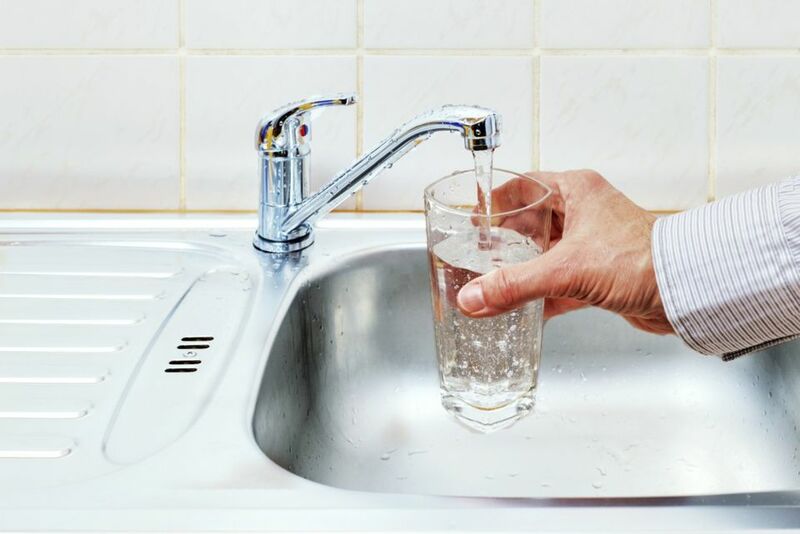 However, there are some good uses for tap water that won't affect your overall health including brushing your teeth, washing vegetables, and bathing yourself. Ultimately, though, your discretion is the deciding factor when determining whether or not to trust the use of tap water for these tasks. If you're planning to travel to the South American country of Peru for vacation, work, or a spiritual journey through the Amazon, knowing how to safely get enough water throughout the day is imperative to your overall health. Although you won't want to drink the water straight from the tap no matter where you are in Peru, there are some things you can do in the hostel or home you're staying in to make the water potable. The easiest method is to buy bottled water. Most stores in Peru sell both still (sin gas) and carbonated (con gas) mineral water in bottles of various sizes, but you should always make sure that seal or bottle top is intact. If you're staying in one place for a while, the most cost-effective way to buy drinking water is to purchase large 20-liter barrels. Alternatively, there are various ways of treating water, and the most common is by boiling it. The Center for Disease Control recommends bringing clear water to a rolling boil for one minute to safely sterilize it for drinking purposes, but at elevations above 6,500 feet, you should boil the water for at least three minutes. Another way to purify drinking water is to use water filters, which come in various shapes and sizes. The best filters tend to be the largest, but these are designed for use in the home rather than for travelers on the move. Smaller portable filters, such as those used by trekkers, will remove sediment and some contaminants, but the water may still not be completely safe to drink. Finally, you could use water purification pills or iodine to disinfect water for drinking. Always follow the instructions on these pills carefully as processing time varies by method. Some travelers are extremely cautious with tap water in Peru, using bottled or boiled water to clean their teeth, rinse their toothbrush, and wash vegetables, but these precautions aren't necessarily needed at all establishments. If you happen to be living in Peru for extended periods, it's recommended that you primarily use drinking water purchased in large 20-liter barrels, but otherwise you can also use tap water for everything else that doesn't involve ingesting large amounts of it. However, if you're staying in a hostel or a hotel where the water seems suspicious, it is recommended that you avoid using this water at all costs. There’s no guarantee, of course, that restaurants, bars, and street vendors are using bottled, boiled or filtered water. Fruit juices and salads, for example, may contain or be washed in tap water. If a particular establishment looks dirty or just plain dubious, you should look for an alternative option—your stomach may well thank you for it. For more information on how to safely consume water in Peru, visit the Center for Disease Control and Prevention's guide "Personal Preparation and Storage of Safe Water."